Your MINI is as important for us as it is for you. Therefore, we will take time for you and your vehicle – receiving the attention you deserve. With MINI Active Service Reception, we take a closer look on your car with you together checking over the front bumper, the back bumper, under the hood, and under the carriage to ensure there are no surprises. 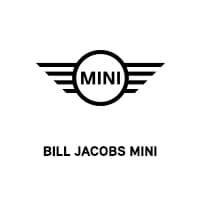 Tip: Inform us when making your appointment that the MINI Active Service Reception would be of interest for you. 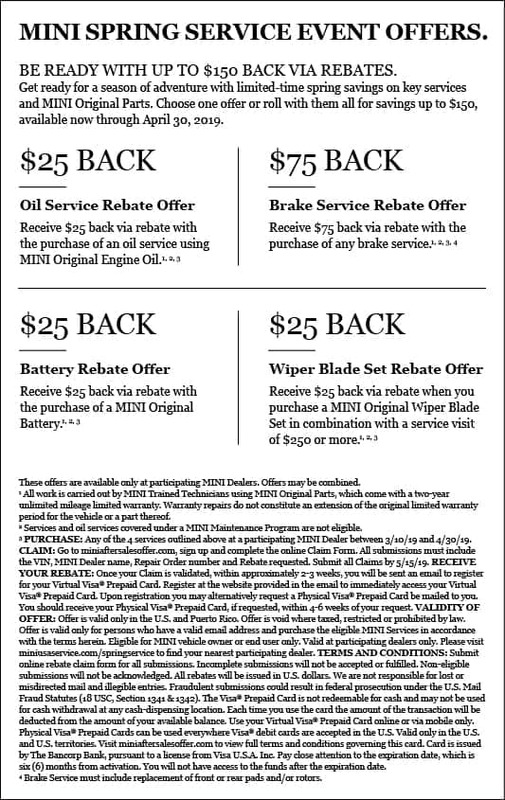 This ensures that the MINI Service Advisor reserves enough time to discuss all your questions and requests.